Entrepreneurship is evolving, and so are the co-working and office needs of entrepreneurs. We created The Fueling Station a decade ago because, as entrepreneurs, we know first-hand that where you work and who you work with makes a difference. We had a vision of a community of entrepreneurs and start-ups gathered in one space, growing their business, scaling their companies, and fueling each other’ success! Some can say we were doing co-working before co-working was a thing! First, we had to set the stage. 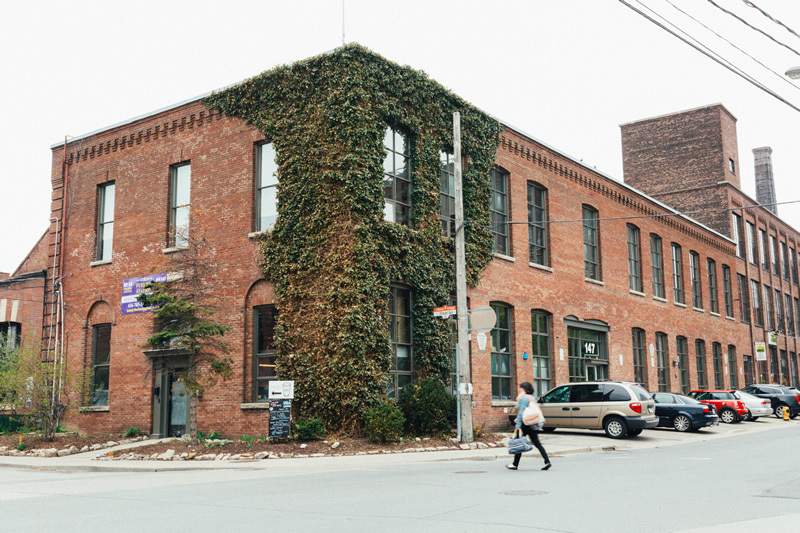 We picked Liberty Village as the location for its character, and its former industrial glory. Our name, The Fueling Station, is inspired by our 147 Liberty location’s past as a Gas/Oil Depot. Then, we dedicated ourselves to building the space to nurture a community of serious, successful entrepreneurs. What does that space look like? It’s breathable, with lots of natural light and high ceilings. 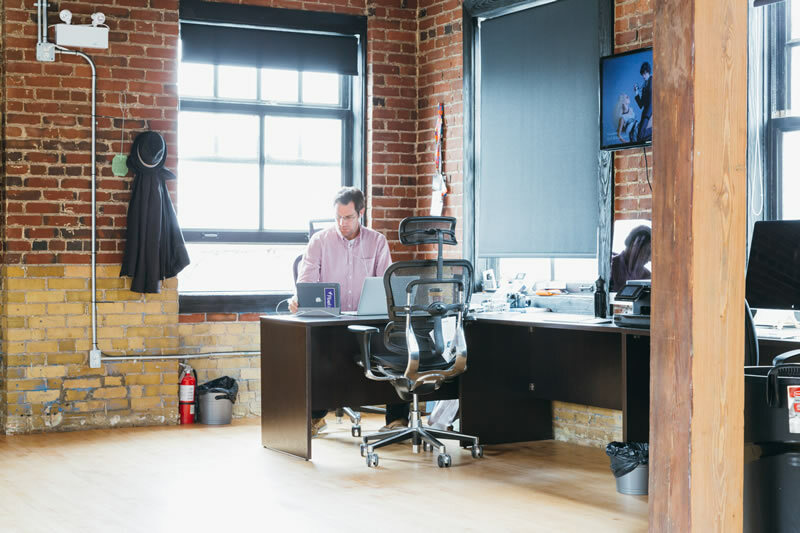 It combines historical staples of the Liberty Village neighborhood, with modern elements to build the perfect working environment for entrepreneurs to grow their businesses. The result, a co-working and office space that makes a statement, a community conducive to achieving what ambitious entrepreneurs set themselves to. At The Fueling Station, we are all about your success because we believe that your success is our success. From the space and services we offer, to the community we foster; everything is meant to provide the perfect working environment to inspire you, let you focus on growing your business, and attract the talent you need. The Fueling Station is for serious entrepreneurs who don’t want to work in a corporate cube farm, home office, or a playground. Those who know the value of surrounding themselves with likeminded leading entrepreneurs and start-ups will find a home with us at The Fueling Station. The world watches the entrepreneurs we attract. So, this is how we came to and what we believe in, but enough about us! Let’s move on to what The Fueling Station can do for you with our spaces, and our co-working and office memberships.